Stories from the October 30, 2017 issue of the GW Hatchet. View a PDF version of this issue. 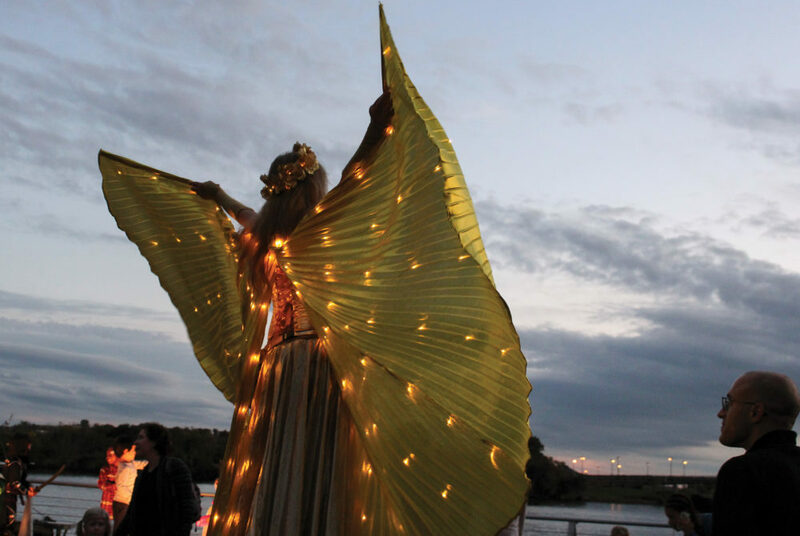 A stilt walker performs Saturday at Side Yards, a festival at Yards Park. 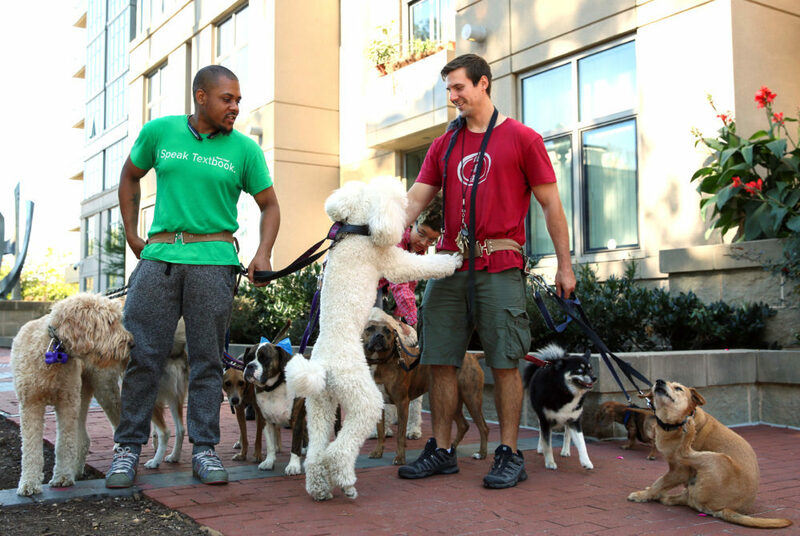 Danny Kampf, who attended GW but dropped out in 2005, is now expanding his dog-walking business to include dog boarding. 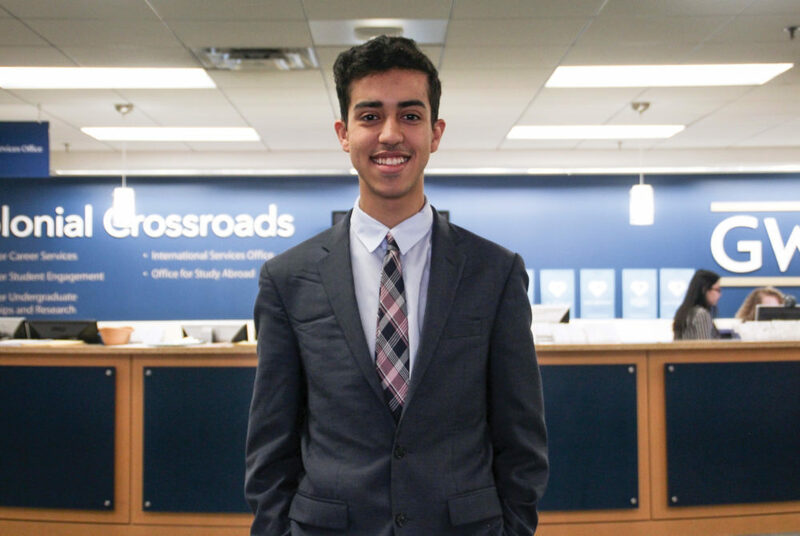 Student workers said exhaustion and lowered grades are side effects of a financially necessary part of their lives. 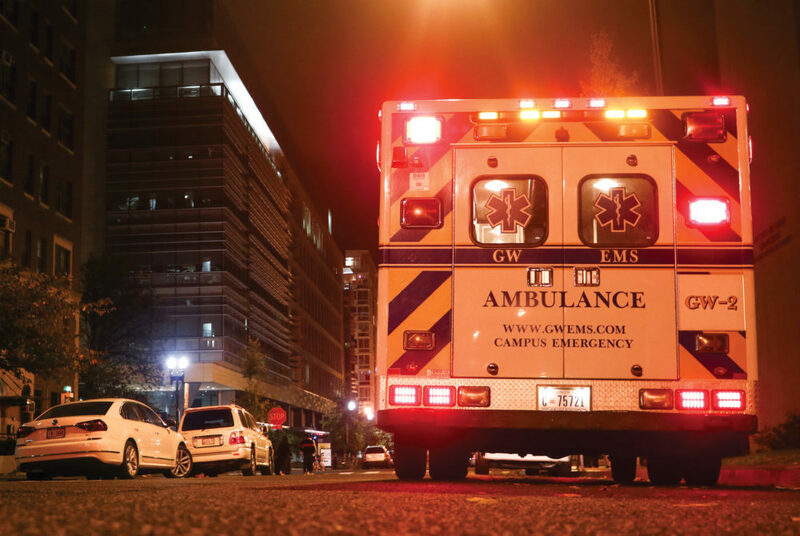 Students said open-ended University guidelines allow UPD officers to usurp emergency medical crews and send individuals to the hospital. 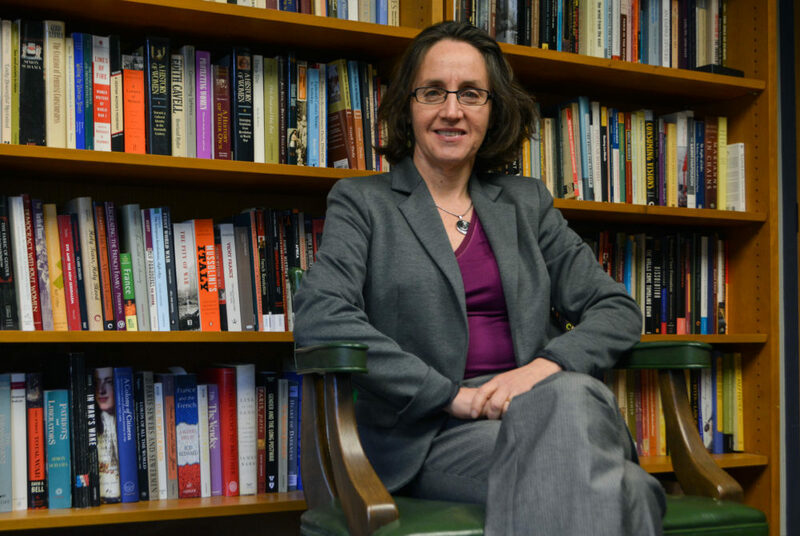 Faculty are including students in the effort to examine GW’s history with slavery and segregation in a new course dedicated to researching the subject. Greek councils are holding 19 “new member days” over the course of the fall semester, designed to teach potential new members about the community. 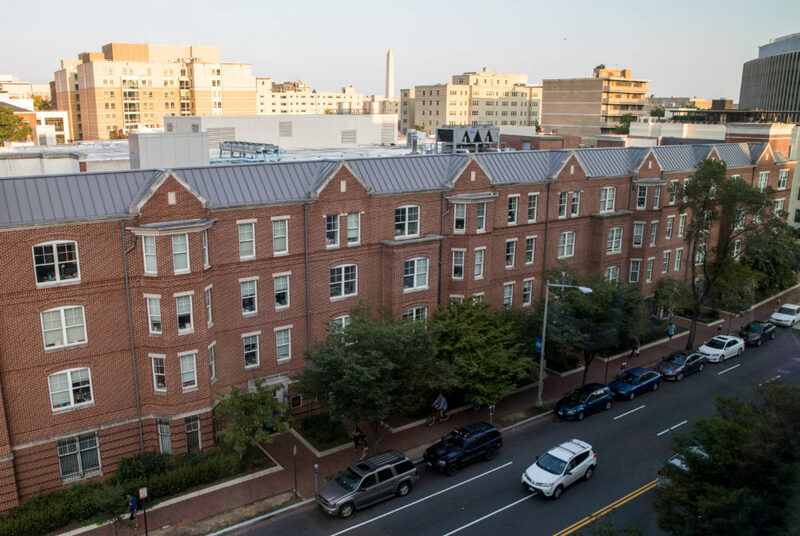 A Title IX complaint calls for staff changes in the student disciplinary office and more clarity on policies governing how to report a sexual violence incident. This week on “Getting to the Bottom of It,” hear about a new history course on the University’s previous ties with slavery. 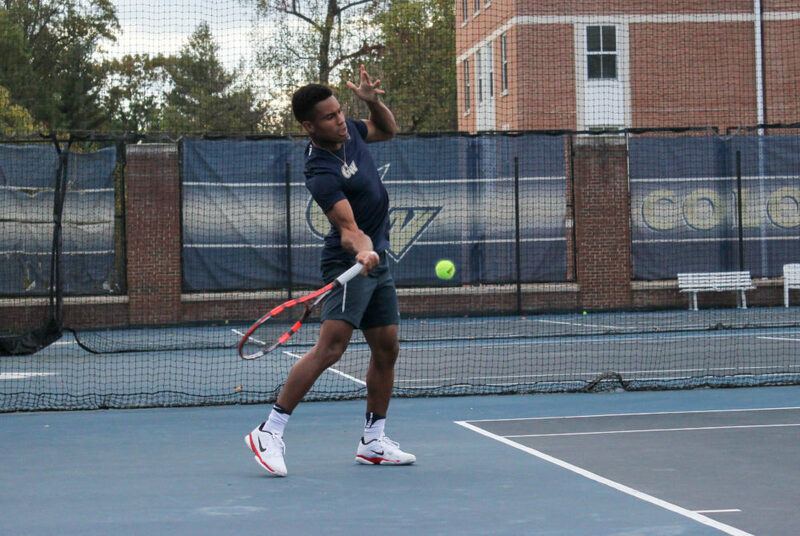 The Colonials will compete in a total of three tournaments in the fall. Players said the offseason events help them continue to improve. 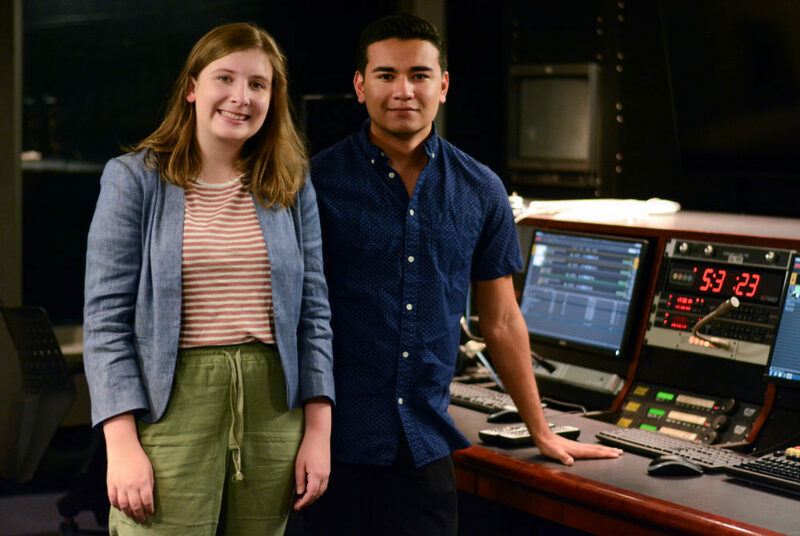 Students who use the studio said the updates will help bring the equipment up to speed with professional broadcast studios across the nation.